Take in all the iconic sights of the West End of London with this treasure hunt combining the elegant St James's district with lively Piccadilly, Chinatown and Leicester Square. Seaside, quayside, mysterious ruined castles and clifftops. No wonder Enid Blyton got her inspiration here. 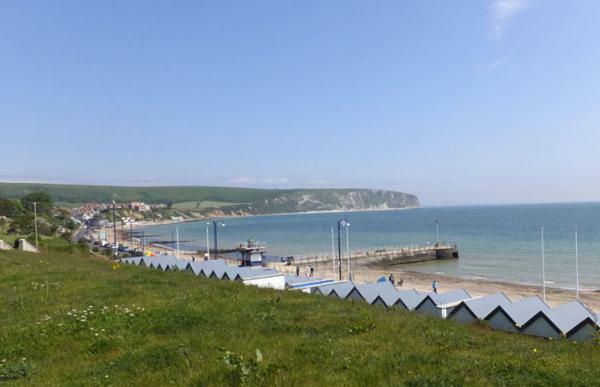 This lovely coastal corner of Dorset is a perennial favourite for visitors. 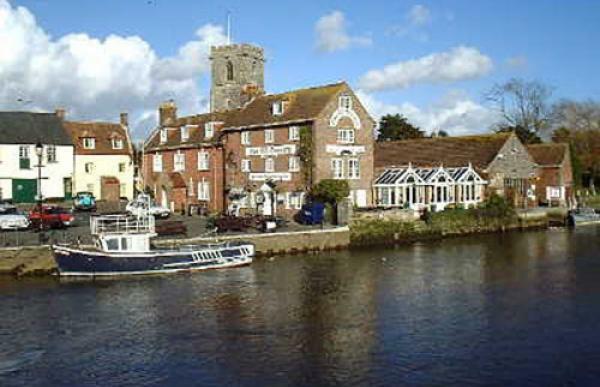 Starting at Wareham, with its charming quayside, our Dorset treasure hunt then heads to Corfe, of ruined castle fame. We do not go inside the ruin, but explore the quaint village around it. The final stop is up the road at Swanage beach for ice cream, Punch & Judy and Alfred the Great. 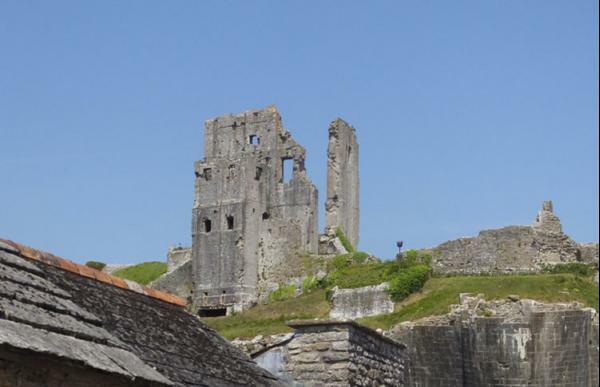 After finishing the treasure hunt, why not push up to the clifftops at Worth Matravers where you will find the Square & Compasses - possibly the finest pub in the country, famed for its pumpkin festival and much else! 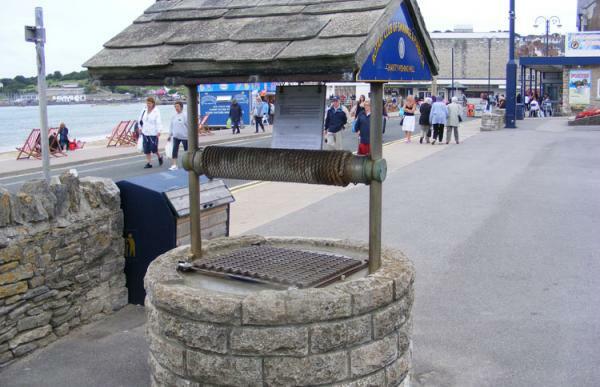 the childhood attractions of Swanage beach front, ahh memories!